We, Divine Metal India are engaged in manufacturing and supplying of Cast Iron Casting Machining which is manufactured using quality raw material. Cast Iron Casting Machining structure AST650 Cast Bronze with solid lubricant plugs. The AST650 Series Bushings are made of strong cast bronze based metal with special solid lubricants embedded. The base metal withstands high load and also the solid lubricants gives for self-lubrication. The bushing shows excellent performance without pre-lubrication under the conditions of extreme high/lower temperature with low speed. Divine Metal India provides Cast Iron Casting Machining which gives maintenance-free bushing solution, particularly for high load intermittent of oscillating motion. This Cast Iron Castings machining is mainly supplied to manufacturers of mud pumps, hammer unions, injection molding machine, press machines, machine tools, valves and ships. 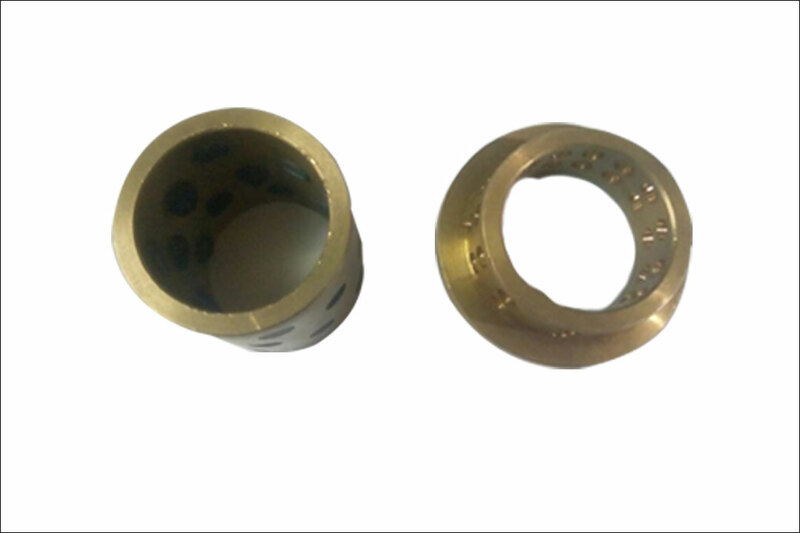 This kind of bushing can be used under dry, warm temperature, high pressure, corrosive, water, or different chemical environments when oil cannot be introduced. The AST650 Series bushings are widely used in automotive products line, water engineering, dam gate, plastic industries, successive casting machines, steel rollers in the metallurgy industry, mining equipment, ships, turbo generators, hydraulic turbines, and injection molding machines. 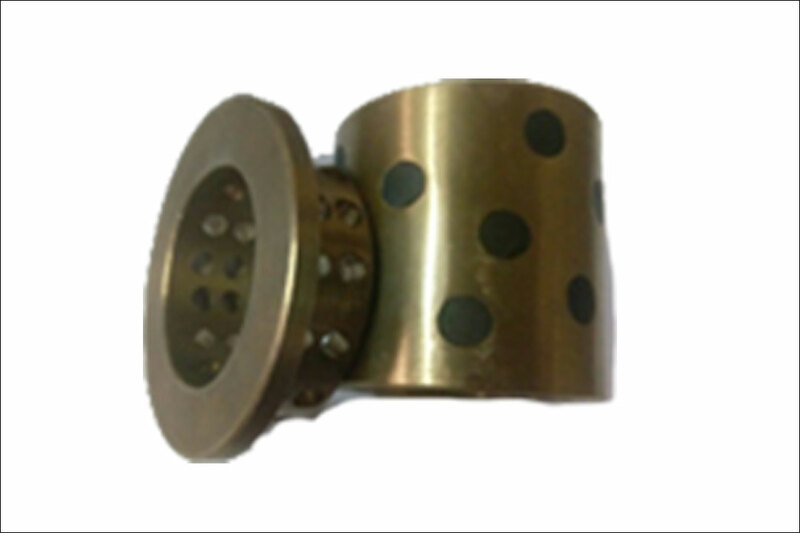 ST650 Series Structure AST650 Cast Bronze with solid lubricant plugsThe AST650 Series Bushings are made of strong cast bronze based metal with special solid lubricants embedded. The base metal withstands high load and the solid lubricants provide for self-lubrication. The bushing shows excellent performance without pre-lubrication under conditions of extreme high/lower temperature with low speed. This material provides a maintenance-free bushing solution, particularly for high load, intermittent of oscillating motion.